Found 6 holiday rentals in Pomos. 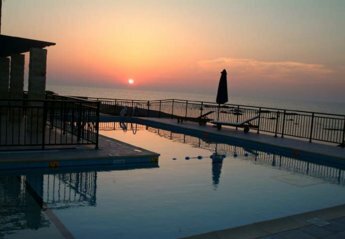 Astrofegia Beach Villa is located in the quiet and peaceful village of Pomos on the front beach. 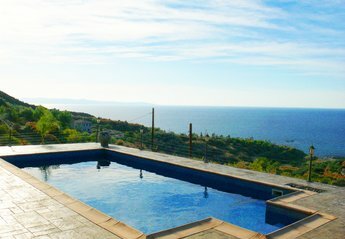 The sea in front of the villa is safe for swimming and snorkeling. The villa is ideal for all groups. Work of art and elegantly furnished villa on the seafront, with private access to secluded beach cove. Private children's and adult pool. Ideal for wedding ceremonies and receptions. 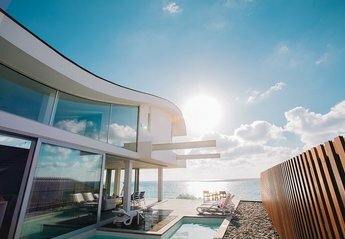 Villa Aqua is set in a fabulous and unique position with spectacular views over the sparking Mediterranean Sea. 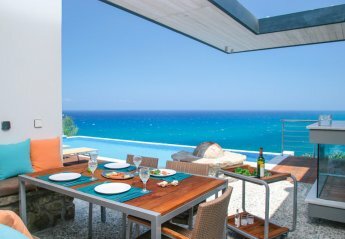 Pomos View villa holds a fantastic position in the rustic fishing village of Pomos on the north-west Peninsula of the island. Pomos boasts beautiful, secluded beaches. 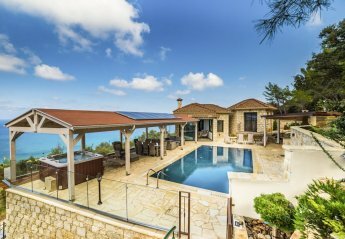 A luxury, 3-bedroom, ground floor villa with private swimming pool enjoying panoramic sea view and surrounded by pine forests and orchards. Furnished and accessorized with high-end items and artworks. Looking for holiday lettings in Pomos? We are in the process of placing rental properties in Pomos on this page. Please enter your name and email address below and our team will email you our selection of properties in Pomos. And this is a FREE service!